Your soul knows when it’s on to something. Monthly maintenance and following a suggested at-home skin care routine is recommended for optimal results. 20% of what happens with skin takes place in the treatment room while 80% is determined by what is used at home! Soothe your specific skincare woes with this customized facial for acneic, aging, sun damaged, dry/dehydrated, and sensitive skin. Experience pure relaxation during an hour and a half of bliss where your soul and skin will be pampered, leaving you renewed and refreshed. Light the way to better skin whether you’re looking to soothe and clear acne (blue LED light, which kills the P. acnes bacteria that causes mild to moderate acne), or improve the signs of aging (red LED light, which stimulates collagen and elastin). For best results, it’s recommended to have 2 sessions per week for 6-8 weeks. 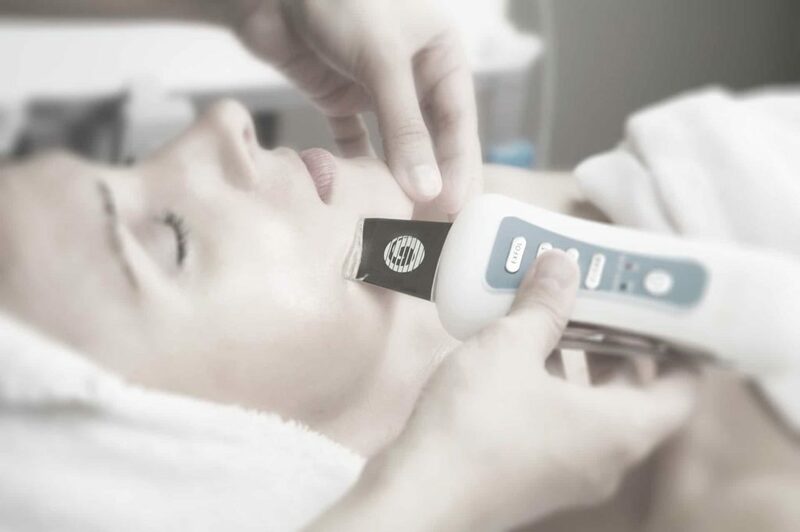 After the first 60 minute treatment, the following sessions are 45 minutes long and will not include exfoliation, unless it is needed, in which case you will be bumped up to the 60 minute LED facial. Please read the “Modalities” section for more information on this exciting NASA-developed technology! Pave the way to a clear complexion for your teen with a facial fit just for their skin. 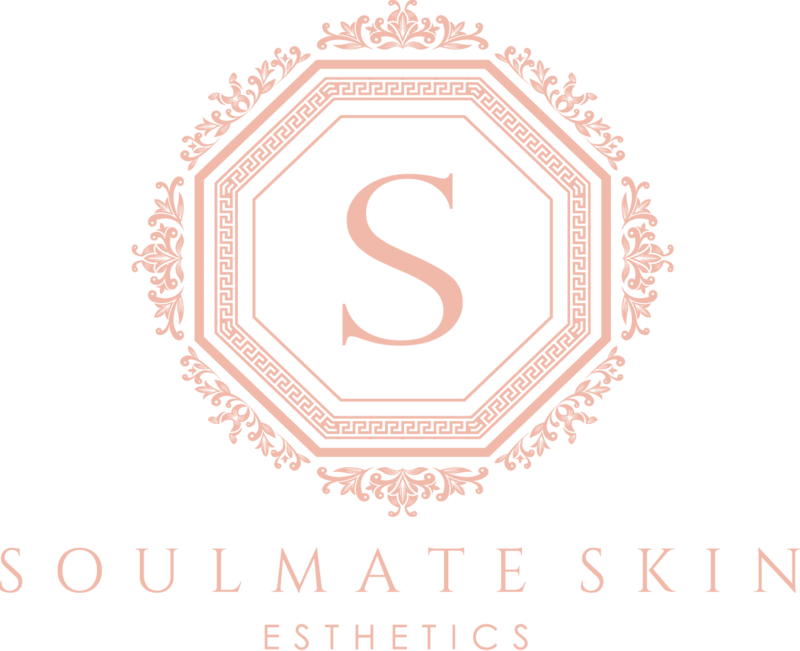 This facial is exclusively for clients 18 and under. Dare to bare your beautiful back after receiving all the benefits that you’d expect with a facial, but for the skin that’s hardest to reach and care for.